Palo Alto is a combination of spontaneous growth and rigid planning. In the post-war years, it was one of America’s most rapidly-blossoming suburbs, but it never grew too big, thanks to an active zoning board. It’s how the city has retained its charm. Part of that charm is a certain consistent style of architecture, a low-slung one-story home that is prominent in neighborhoods like Los Arboles. 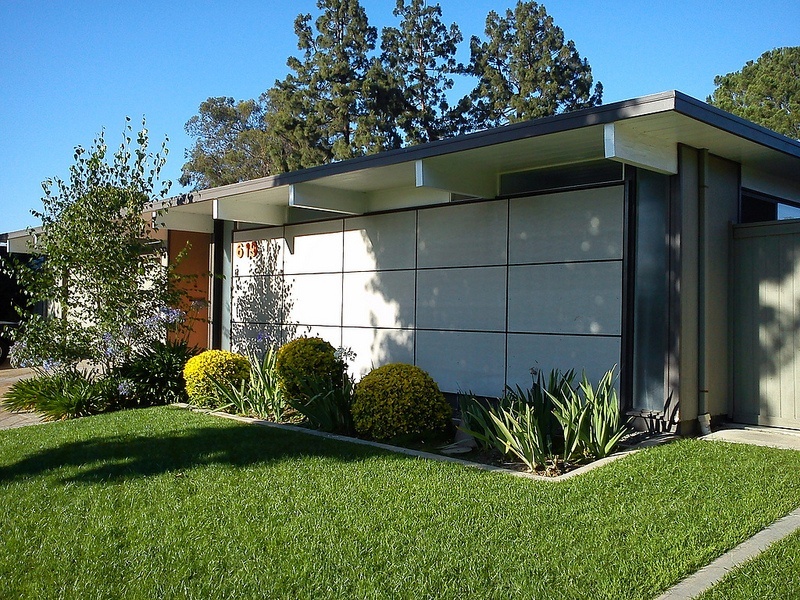 That’s why neighborhood groups have successfully petitioned the zoning board to limit homes to one story, so-called “Eichler-style” homes (after the architect), in the neighborhood. These are likely to be joined by Greer Park and Royal Manor in the Midtown area.